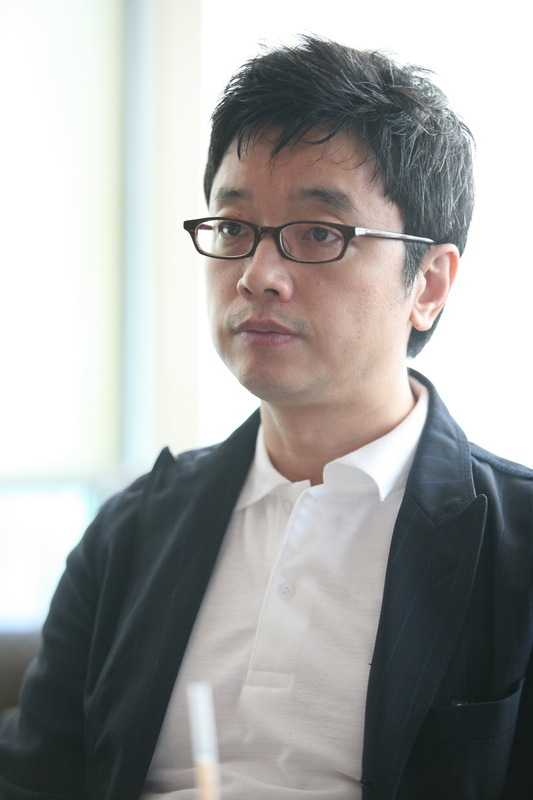 E J-yong (also known as Lee Jae-young) won awards for several short films before debuting in 1998 with An Affair (정사). The film was a critical and commercial success, becoming one of the most popular films of the year and introduced director E’s as a director of considerable merit. An Affair was also responsible for reviving actress Lee Mi-sook’s career after an extended hiatus. Director E’s big break came in 2003 with the release of Untold Scandal (스캔들 – 조선남녀상열지사). 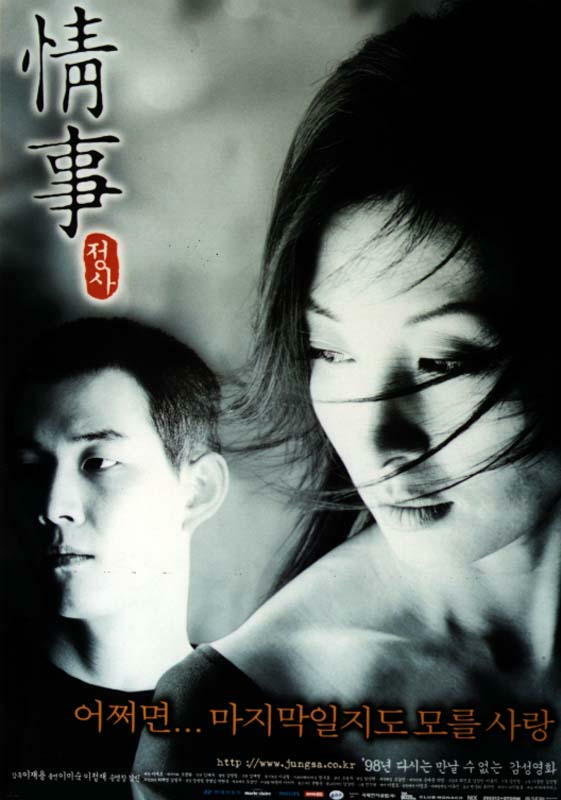 Again starring Lee Mi-sook, the period drama was a re-imagining of the famous French novel Les Liaisons Dangereuse and was hugely successful at the box office, becoming one of the highest grossing films of the year. In 2009 E J-yong directed Actresses (여배우들), a behind-the-scenes mockumentary about a group of famous actresses who come together for a magazine photo shoot on Christmas Eve. Director E later helmed another doc-drama, Behind the Camera (뒷담화: 감독이 미쳤어요), in 2012. The film again featured an all-star cast, and involved a director attempting to construct a film through the internet.